Transportation of drugs and medicines from the EU to Ukraine. Transportation of pharmaceutical products requires strict compliance with of the parameters of temperature. These products do not allow for temperature violations at any stage of transportation. We understand this well, and for the transportation of medicines use special transport with fulfilling the highest sanitation and temperature requirements, and held at the delivery of medicines from Europe to Ukraine in the set temperature. Proper documentary support for transportation of drugs. We guarantee compliance with the temperature regime at all stages. The price of transportation of medicines, vaccines and medicinal raw materials? The price of transportation of drugs is calculated of the parameters of the cargo and the urgency of delivery. 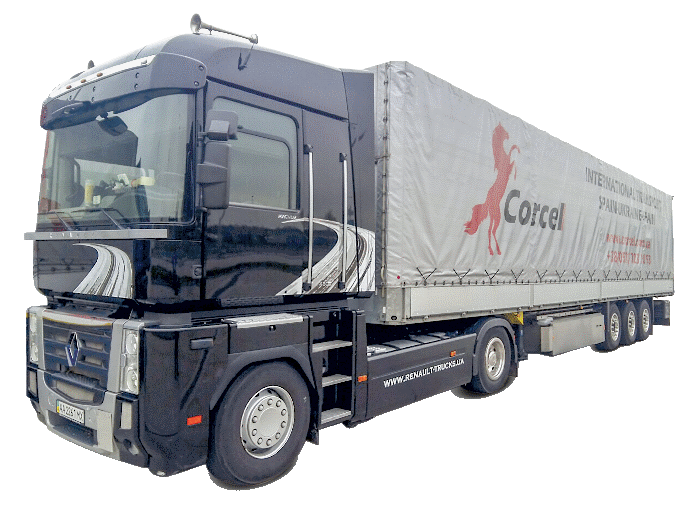 Write to us at mail logistic@corcel.com.ua or call the numbers listed in the Contact section of the site. We will respond quickly and calculate the exact cost. 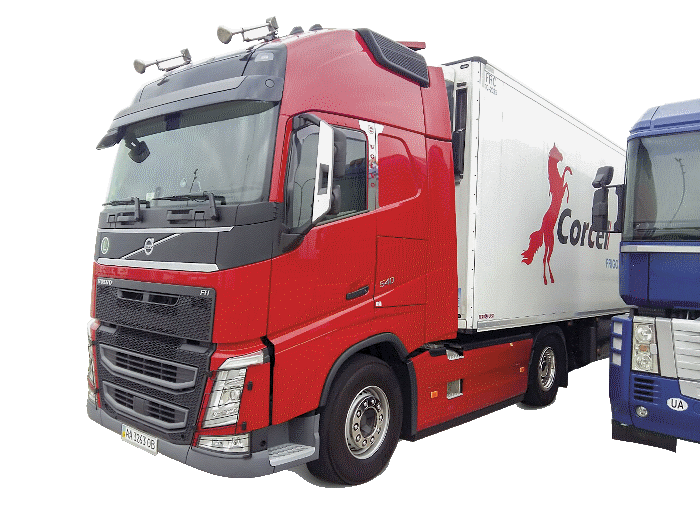 The cold chain is organized system that allows you to keep the temperature regime at all stages of the cargo delivery without exceptions (from storage and transportation to the final delivery). We also provide customers with information about temperature, from temperature record devices. Where is the Corcel office located? The main office is located in Kharkiv, pr. Moscow, 199 / D5, Ukraine, 61037. Office in Kiev – Moscow Ave., 6, office 503. Office in Dnipropetrovsk – st. Shirshov, 18, office 302. Is the Corcel a Ukrainian company? Yes, we are a Ukrainian-based company. Since 2008, our core competence is an international transportation. We are a member of the European Business Association (EBA) and the Association of International Road Carriers of Ukraine (AIAC). How many people work in Corcel? In 2015, our team exceed 80 persons. warehouses in EU countries (Spain, Poland). Own fleet and warehouses allow us to transport medicine from the EU to Ukraine at affordable prices, with a guarantee of reliability and safety of cargo transportation.